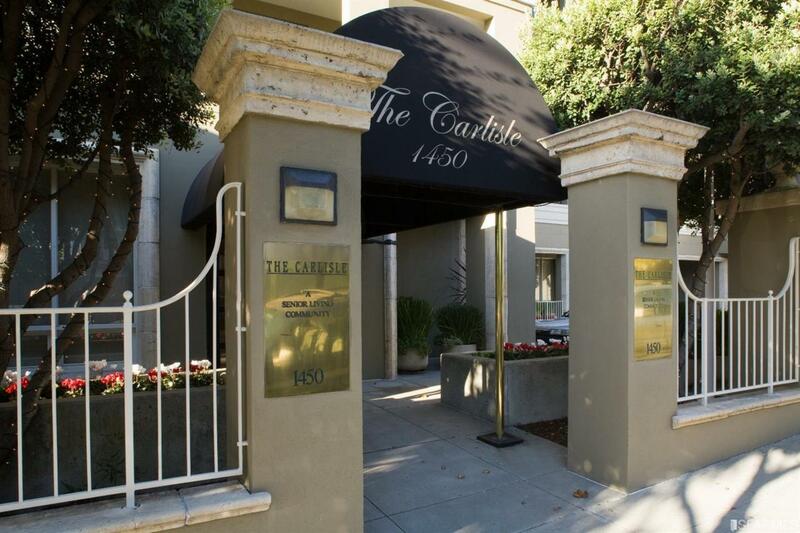 The Carlisle is a beautifully renovated condominium building for persons 62+ in the heart of the City. Close to the opera, symphony, and great restaurants. This is retirement living at its finest with fine dining, weekly housekeeping, car service, activities, movie studio, fitness center, library, and much more. This bright, sunny, corner unit faces north and east. New floors, and new paint make #316 move-in ready!